The property listings website Zoopla will become the first to ban discriminatory 'No DSS' rental property listings in April, following a successful campaign to end the practice led by Shelter and Housing Minister Heather Wheeler's warning earlier in March that if the private sector does not do more to eradicate 'no DSS' listings, the government will be willing to 'explore all options to remove this practice'. 'DSS' refers to the now defunct Department for Social Security, since replaced with the Department for Work and Pensions, which is responsible for housing henefit. Housing benefit claimants are still perceived by as many as half of UK's landlords as unreliable and/or unwilling to work, despite the fact that the majority of housing benefit claimants are either out of work through no fault of their own (for example, due to a health condition), or are working. According to a report by the Joseph Rowntree Foundation, 1.1 million of housing benefit claimants are in working families, and a report by Shelter finds that 'No DSS' practices affect single parents disproportionately. Following on from Zoopla’s decision to ban property listings discriminating against tenants on housing benefit, an online petition calling on Rightmove to do the same is starting to gain traction. Co-founder of Ideal Flatmate Tom Gatzen comments, 'Refreshing to see one of leading names take a tougher stance on discrimination against tenants and hopefully the rest of the industry will now follow suit. It's something that we moved to eradicate some time ago and we are always sure to block all ads of a discriminatory nature. 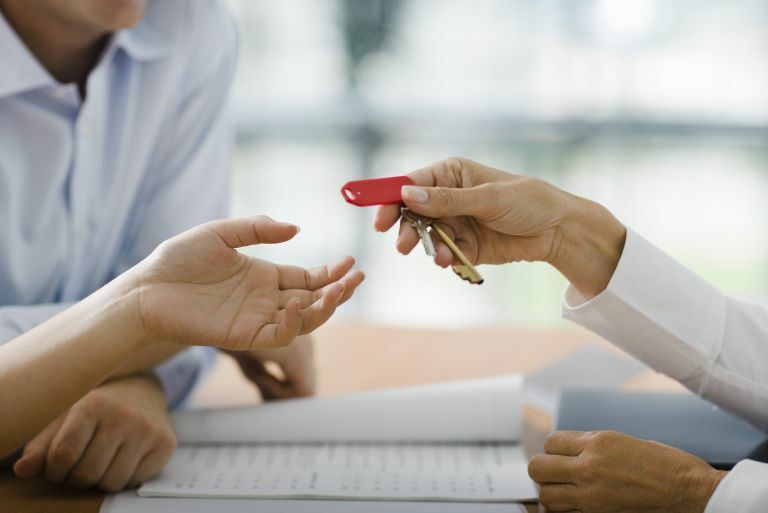 'Ultimately it's the choice of the landlord as to who they wish to let their property to, but the UK rental market should serve all tenants regardless of financial situation, particularly those that arguably need it most.